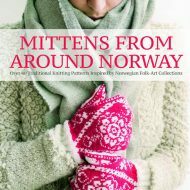 Author of the beloved Mittens from Around Norway, is back with an all-new guide to Norways hidden treasuresthis time, featuring your feet! 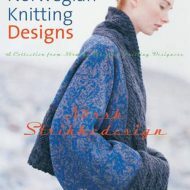 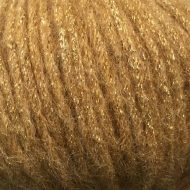 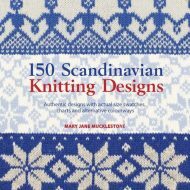 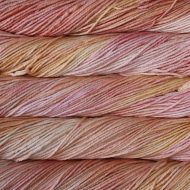 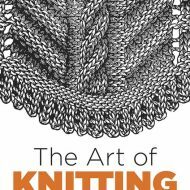 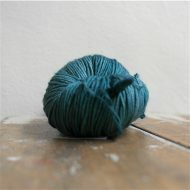 Explore centuries of Scandinavian sock-knitting history, with dozens of classic patterns and more obscure design delights drawn from the authors in-depth knowledge of Norwegian knitting and reconstructed from carefully-researched historical sources. 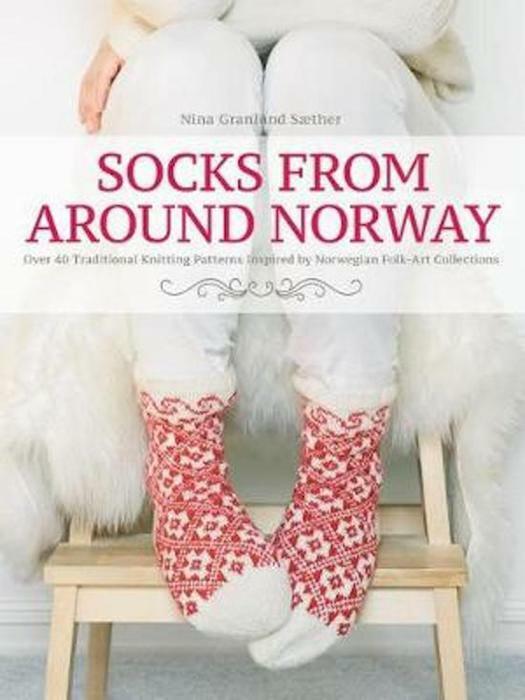 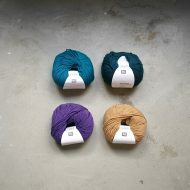 Beautiful photographs and easy-to-read pattern charts complete the experience, making Socks from Around Norway the ultimate handbook for any Scandinavian sock enthusiastand a stunning compendium of Norwegian knitting tradition.